They’re black and yellow striped but they aren’t the kind of pleasant garden pollinators you want to welcome to your backyard. 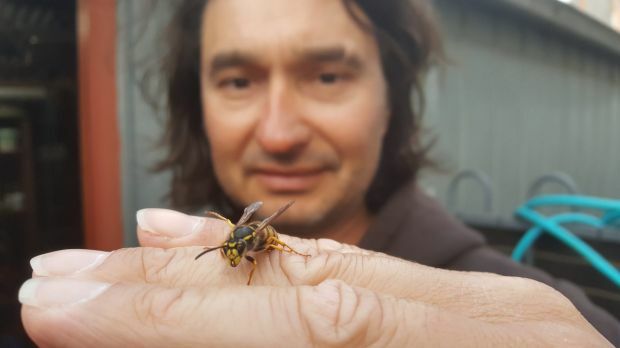 European wasp queens are starting to creep out of dormancy and wasp specialists are urging residents to keep an eye out for these unyielding stingers before they can colonise. CoreEnviro Solutions Senior Pest and Weed Officer, Jim Bariesheff says that it’s very hard to predict how bad a wasp season will be until after Christmas. “Sometimes a season can depend on the winter before, as very cold winters can kill the queens. Last season was quiet with just over 250 wasp nests found but it’s hard to predict what will happen this season,” Mr Bariesheff said. The European wasp is about the same size as a honey bee – about 1 to 1.5 centimetres long. The variance is that they have less hair and fold their wings back when at rest. 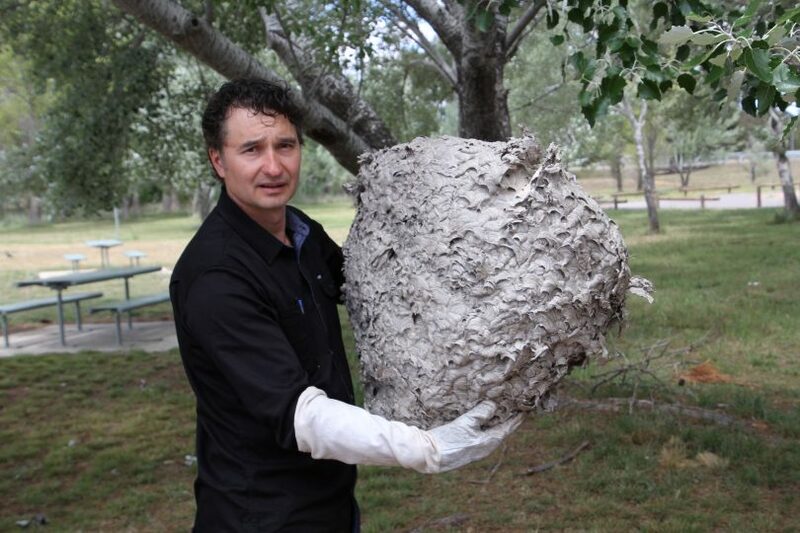 “European wasp nests occur in the ground or in wall cavities. 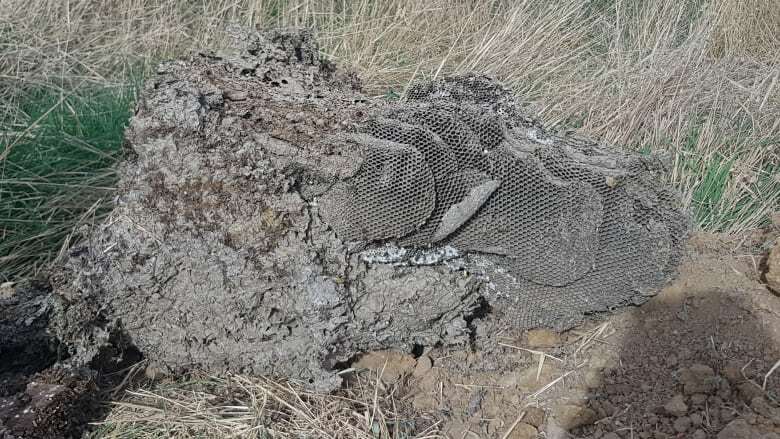 Last year we actually had more of the nests occurring in wall cavities than in the ground, but stings occur more often to gardeners who unintentionally disturb a nest,” said Mr Bariesheff. 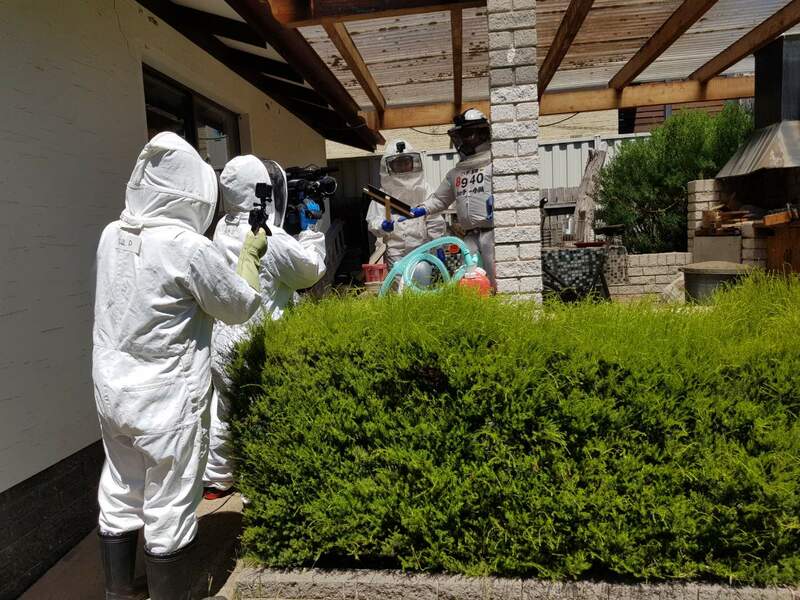 “We had two women last year who were stung whilst gardening – one in Giralang who was stung 11 times and another from Hawker who was stung 12 times. Although multiple stings can cause an allergic reaction and there is no limit to how many times these relentless critters are able to sting you, they won’t attack unless they are provoked. If you come across a European wasp queen, it can be treated using a registered insecticide. 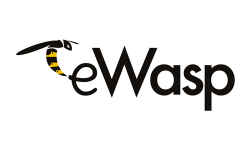 However, if you come across a nest, it is advised to avoid the area and contact the free European Wasp Hotline on 6258 5551, report it via the eWasp Mobile App or visit www.ewasp.com.au.